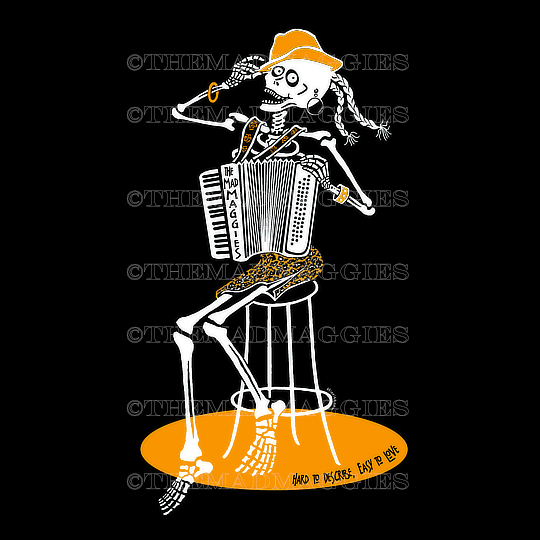 Looking for that perfect shirt that shows your love of music AND skeletal accordionists? We have that covered, or actually, you covered with this fab-shirt. Order now BEFORE 10/14 to be sure and get one in time for Halloween! 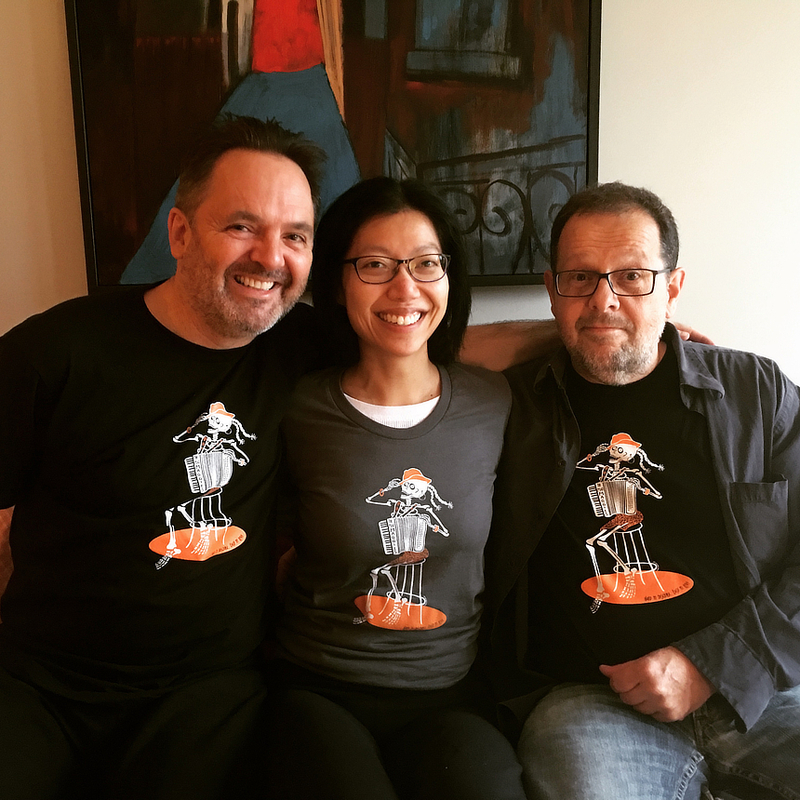 American Apparel, calaca, Daniel Fiorito, Day of the Dead, El Dia de los Muertos, t-shirt.